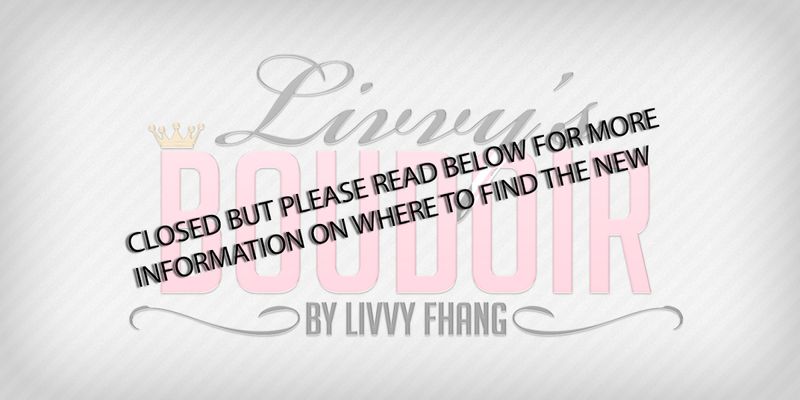 Livvys Boudoir: Waiting to be Picked up! Waiting to be Picked up! There are some really good things floating around SL for the buying. I have two items from Blueberry, one would be at the main store, The shoes. These are totally adorable. I am in love with the sexiness of them. The metal bands around the ankles. Or if you don't want the metal look, then choose a color and make it look like the shoe itself. To go with the shoes, make sure you head over to Collabor88 and get the dress. This sweater dress, comes with a scarf, the scarf is a great accessory to match to the shoes. Rawr in love with it. While at Collabor88 make sure you check out the hair by Exile. This messy long hair is amazing and I even broke my normal mode to go brown. I love how this hair flows over the dress.